Mexican Radio- Wall of Voodoo. Last edited by Gavin B.; 01-17-2009 at 11:52 AM. ^^^the bush tetras were great but what the f*ck happened to Gang of Four? Go4 did an short tour on East Coast of the USA about a year and half ago. Jon and Andy are still their old raucous and revolutinary selves. I'm suprised that John and Andy can still careen across the stage and body slam each other at their age. God I love that band and I've seen them more times than I can count. 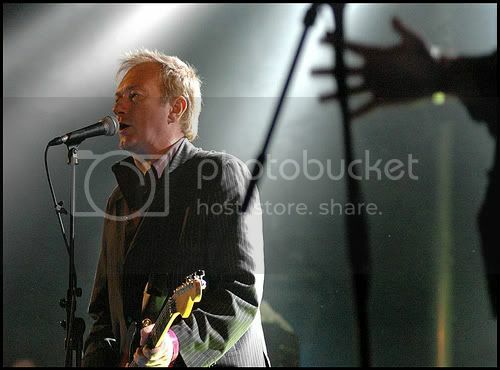 The Gang of Four is still very active and does a limited schedule of touring in both the UK and the USA. You have to keep your eyes open because the gigs aren't usually well advertised. 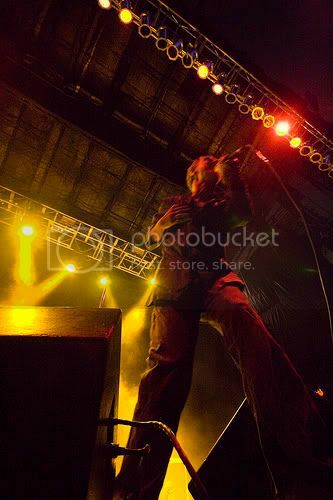 Here some snapshots of Go4 at the Download Festival USA in August 2008. It's eerie how little the band has aged over the past 30 years. 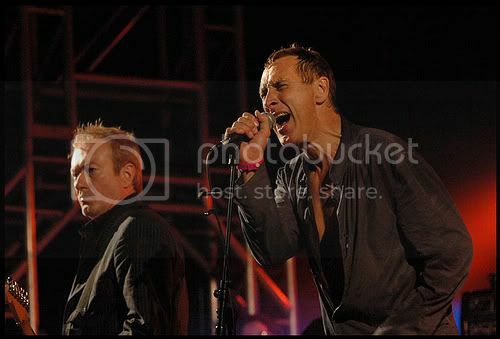 As Andy said when he greeted the audience at the Download Fest, "Greetings, it's as if time has been standing still." Well put, commrade Andy. Last edited by Gavin B.; 01-17-2009 at 10:32 PM. You'll do anything to get to that post 15.